Uk finest Indian and Asian wedding DJs, specialist in Sikh and Hindu weddings. SERVICE AVAILABLE NATIONWIDE and worldwide. hangra and indian bollywood music djs for your reception party or event. 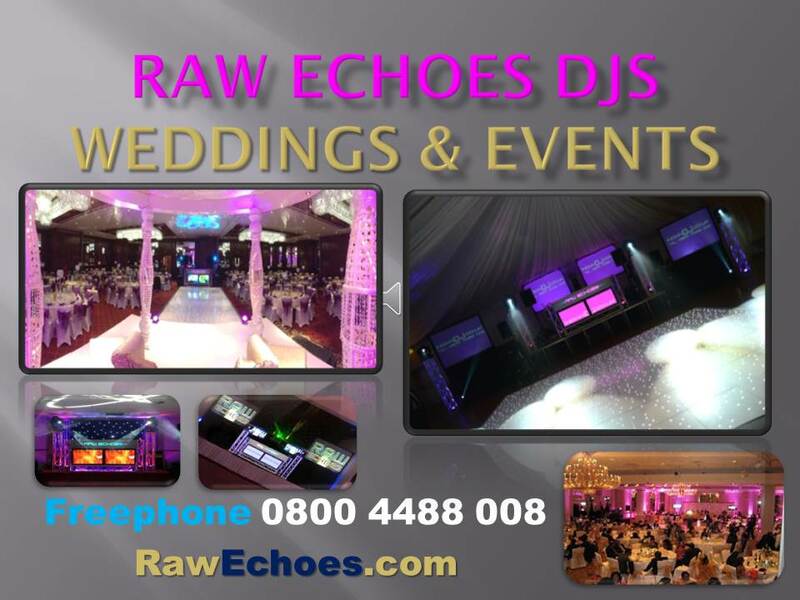 Talented Indian DJs for weddings and events,suited for sikh and hindu or British weddings. only providing high quality services for your special day. uk Indian wedding and asian weddings in London,slough, Coventry,birmingham,nottingham. djs with malkit singh,big fat indian weddings.